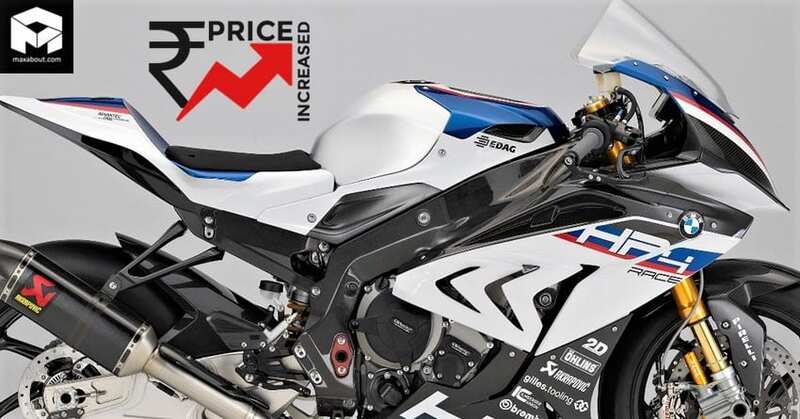 BMW HP4 Race has received a price hike of INR 1.70 lakh, taking the ex-showroom price to INR 86.70 lakh in India. 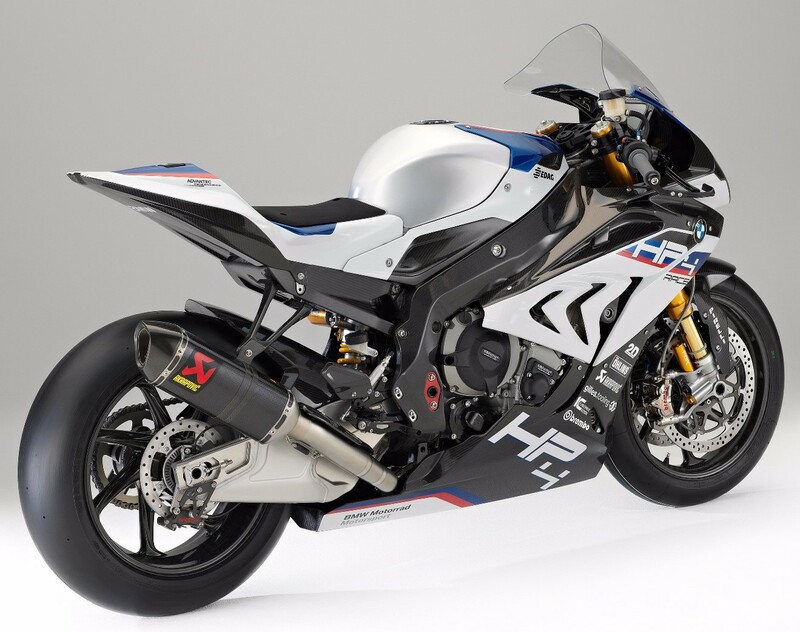 However, the motorcycle is not legal for registration and can be used only on closed circuits like racetracks. 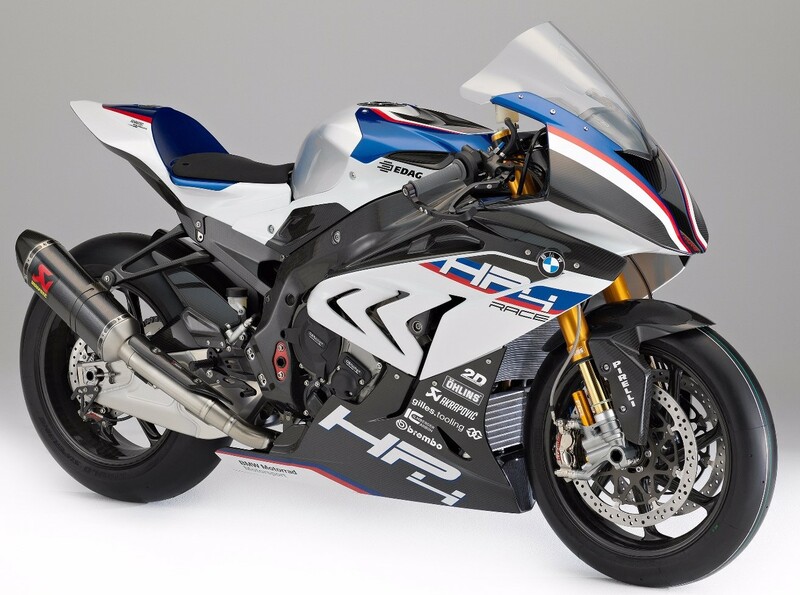 The powerful motorcycle is available with a 999cc, four-cylinder engine, producing 215 HP and 120 Nm. The best part here is the use of carbon fiber in its construction, resulting in 171.4 kg of lightweight body and 300+ kph of top speed. 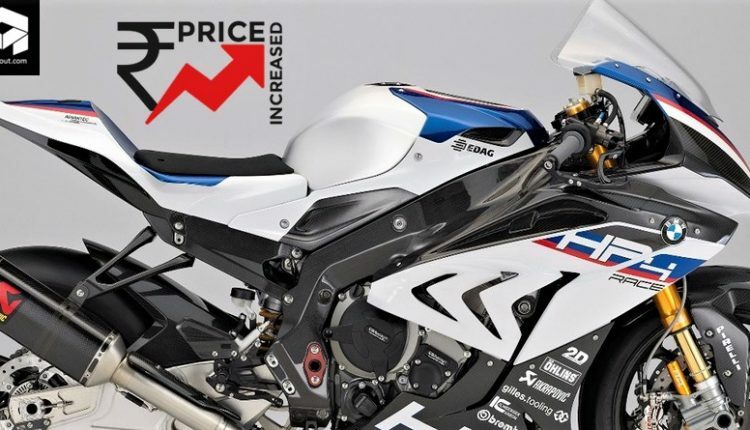 The architecture of HP4 Race is based on the S1000RR and those looking for an everyday sportbike can get their hands on the same for INR 18.05 lakh (ex-showroom).